The Hi280 Mobile Shelving System is the ultimate in compact storage. Combined with Compactus® mobile bases, it's a mobile shelving solution ideal for small parts storage and handling. The Hi280 Mobile Shelving System comes mounted on mobile units running along rails; matching the depth and width of standard Hi280 shelving sizes. 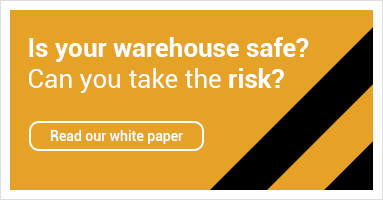 As a result of only needing one aisle for access, installations in a warehouse can double the capacity of storage. Maximum loading for one row of shelving (moving manually): 40 tons*.